Today my heart is grieved by those who spew hatred. I’m especially troubled by those who claim to be Christ followers yet don’t seem to realize that what they post and share on social media is saying so much about their true feelings towards others. As the St. Louis area still reels from recent events in Ferguson, the last thing we need is more people stirring up animosity. So, I was tempted today to challenge some of the posts I’ve seen. 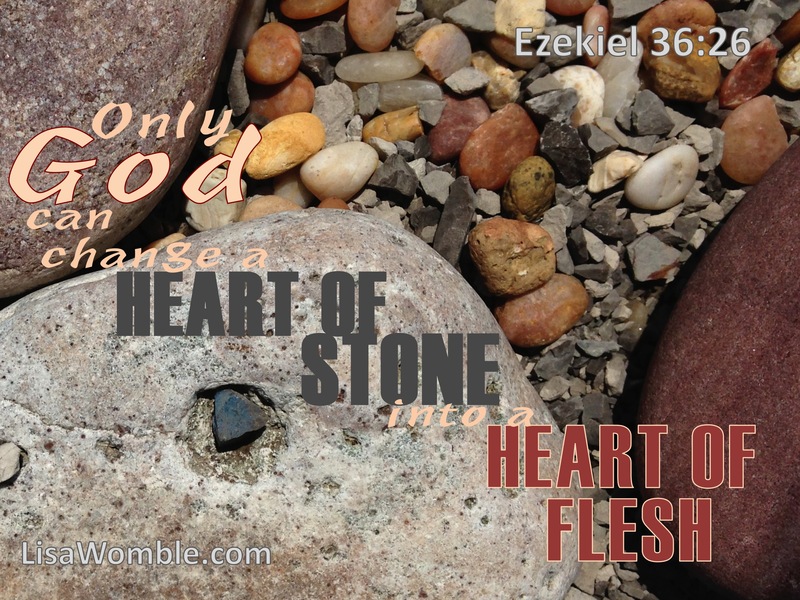 But then I thought of the Scripture in which God says He can change people’s hardened hearts from stone to flesh. Healing for our region and beyond will require dialogue, debate, debunking and determination on the part of those trying to foster peace. In this moment, though, I am not suited for the battle because my own heart is agitated. Holy Spirit, convict hearts as only you can. Lord, please chisel away the callouses and turn these stony hearts into hearts of flesh. If I ever post anything that you think is remotely questionable, please call me on it! Susan, you’re in the clear as far as anything I’ve seen. 🙂 There are the blatantly obvious offenders out there and then there are those of us who are trying our best to sort through it all. To have honest discussion, we will inevitably have to bring up things that make us and others uncomfortable. At this point I’d be happy just to have the worst offenders stifled. I feel the same way, Lisa. It has been really hard to see. Reposting an older article I wrote just because I like it … and because it applies to several more current issues.